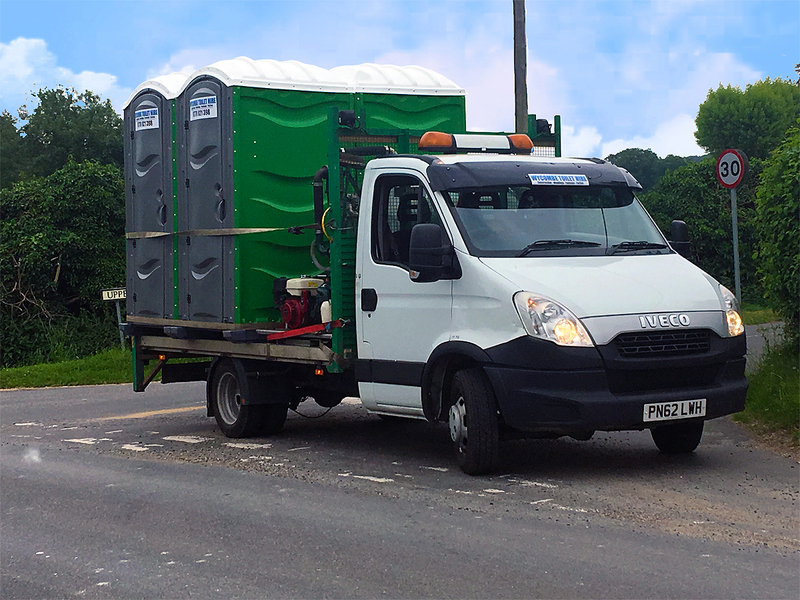 Wycombe Toilet Hire is YOUR local toilet cubicle hire company and because we operate locally we offer a service the national companies cannot match. Our pricing is low… really low! Our delivery and collection is super fast! Wycombe Toilet Hire can and does charge amazingly low fees because we are only supplying a very local service. We are part of East Wycombe Skip Hire so we can offer a wide range of other site services too. To get a truly accurate quotation we prefer to talk directly to you as distance, number of units and period of hire all need to be taken into consideration. We want you to be totally happy with our service. Unlike many toilet hire companies we have to keep our customers happy because ours is a locally-orientated, small family enterprise. Importantly, we regularly clean our units, so that you can be sure that they provide a safe and hygienic service throughout the rental period. For more about our services and the areas we cover, give us a call or drop us a line on our website enquiry form Click Here.